Abstract: Business resiliency is the ability to rapidly adapt and respond to business disruptions and to maintain continuous business operations. Enterprises are rapidly migrating their workloads to cloud environments to reap the many economic advantages of cloud computing. These enterprises have business resiliency requirements that can be very stringent. Some of the very attributes of cloud architectures that create economic advantages (e.g., logically or physically centralized management and control, and common data management mechanisms) are potential single points of failure and may actually make such outages and failures more likely. The sheer scale of a cloud environment and the concomitant aggregation of a very large amount of workloads into a single site tend to completely overwhelm traditional resiliency technologies. We will present approaches for providing business resiliency in cloud-based IT infrastructures against unplanned failures ranging from localized hardware and software failures (such as failures of processes, containers, servers, and storage) to large-scale failures such as disasters, as well as planned outages such as those due to maintenance and upgrades. We will describe the steps involved in formulating, implementing, and operating a business resiliency strategy for cloud-based IT infrastructures, including understanding exactly what the business needs in order to survive unexpected events, assessing risk versus cost, and planning ahead for challenges that could come at any time. We will present a reference architecture and patterns for business resiliency covering cloud infrastructures and both cloud-enabled and cloud-native applications. The reference architecture provides a formalized approach (including blueprints and patterns/building blocks) for business resiliency, taking into account the capabilities and constraints of different cloud environments and the workloads running on those environments. The reference architecture includes design elements (such as orchestration, replication, monitoring, management) and design principles at each layer of the application stack (e.g., presentation, middleware, data layers) and infrastructure (network, storage, load balancing, monitoring) required to meet the resiliency requirements. The tutorial will include a survey of commercial cloud resiliency solutions and academic results, and will also cover specific examples on how certain key enabling technologies (including Software Defined Environments, replication technologies, and the use of deep analytics for resiliency planning and assessment) are applied in the framework of the reference architecture to achieve business resiliency. We will also present our own experiences in building and managing cloud systems for business resiliency. 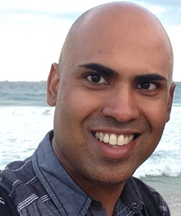 Hari Ramasamy is a Research Scientist and Manager at the IBM T.J. Watson Research Center. Hari’s research interests are in the areas of cloud resiliency and analytics for IT services transformation. Hari was inducted into the IBM Academy of Technology, the global technical leadership body for IBM in 2014. At IBM, Hari has received numerous recognitions such as the IBM Research Client Award (2014), IBM Outstanding Innovation Award (2012) and IBM Research Division Awards (2012, 2015). His research work has been recognized with Best Paper Awards from the IEEE SCC (co-author, 2013) and IEEE PRDC (co-Author, 2002) conferences. He is an IEEE Senior Member, and has served as the Program Co-Chair of the SAFECONFIG 2011 conference. Hari serves on the Editorial Advisory Board of the Disaster Recovery Journal, the premier publication of the business continuity industry. Hari is an Adjunct Associate Professor at New York University, and has previously served as an Adjunct Faculty at Columbia University and at NYU-Poly. He obtained his Ph.D. degree in Computer Science from the University of Illinois, Urbana-Champaign (UIUC) in 2006. • Federico Silla (https://sites.google.com/site/federicosillaupv/) received the MS and PhD degrees from Technical University of Valencia (UPV), Spain. 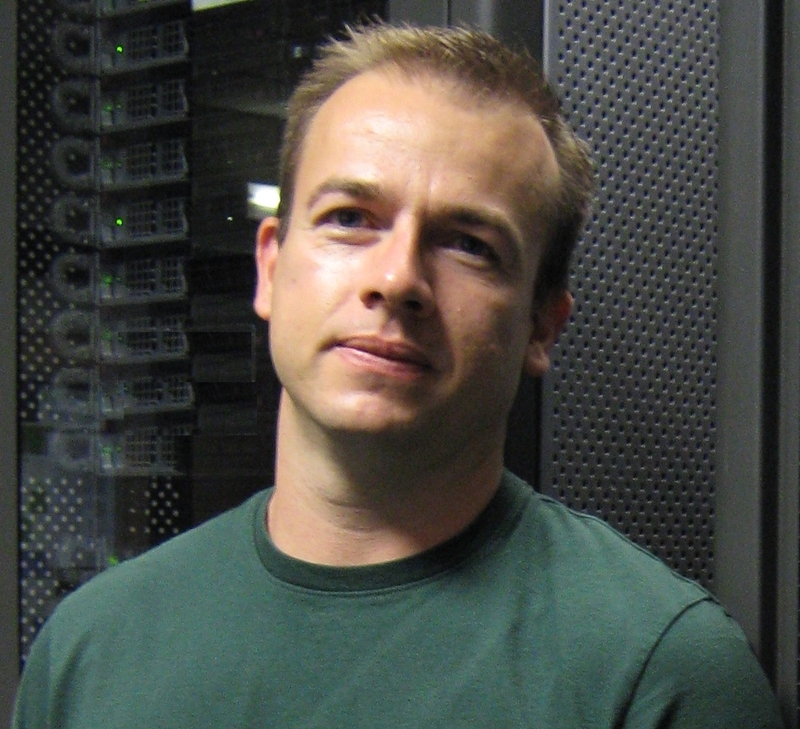 He is currently an associate professor at the Department of Computer Engineering (DISCA) at that university. His research is mainly performed within the Parallel Architectures Group of Technical University of Valencia, although he is also an external contributor of the Advanced Computer Architecture research group at the Department of Computer Engineering at University of Heidelberg, Germany. Furthermore, he worked for two years at Intel Corporation, developing on-chip networks. His research addresses high performance on-chip and off-chip interconnection networks as well as distributed memory systems and remote GPU virtualization mechanisms. 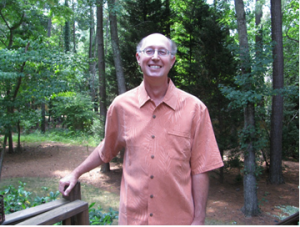 He has published numerous papers in peer-reviewed conferences and journals, as well as several book chapters. He has been member of the Program Committee in several of the most prestigious conferences in his area, including PACT, ICS, SC, HiPC, ICPP, etc. The different papers he has published so far provide an H-index impact factor equal to 23 according to Google Scholar. 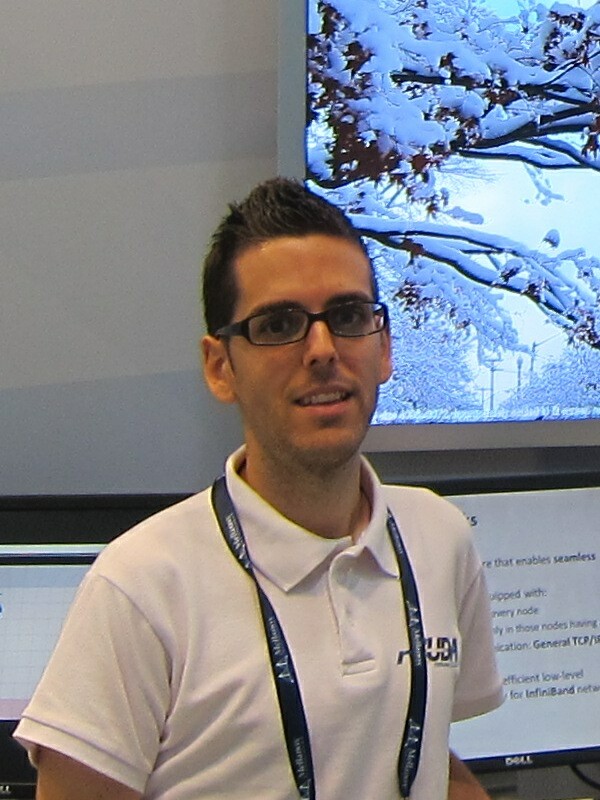 Currently, he is coordinating the rCUDA remote GPU virtualization project since it began in 2008. Additionally, he is also leading the development of other virtualization technologies. • Carlos Reaño (http://www.gap.upv.es/carregon) received a BS degree in Computer Engineering from the University of Valencia, Spain, in 2008. He also holds a MS degree in Software Engineering, Formal Methods and Information Systems from the Technical University of Valencia, Spain, since 2012. 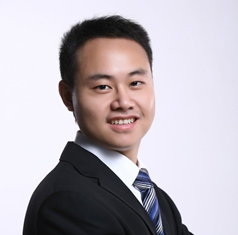 He is currently doing his PhD in virtualization of remote GPUs at the Department of Computer Engineering (DISCA) of that university, where he is working in the rCUDA project. He has published several papers in peer reviewed conferences and journals, and has also participated as a reviewer in some conferences and journals. The Middleware conference traditionally includes tutorials on selected topics given by renowned scientists and practitioners in their fields. Tutorials on both mature and emerging topics are welcomed. Tutorials may be lectures, interactive workshops, hands-on training, or any combination of the above. Exploring diverse ways of interacting with the audience is welcome as are cross-disciplinary topics. in an email with subject line “[Middleware 2015 – Tutorial Submission]”. Motivation on why the topic is of particular interest at this time. Information about the presenters (name, affiliation, email address, homepage) and a short description of their expertise, experiences in teaching and in tutorial presentation.